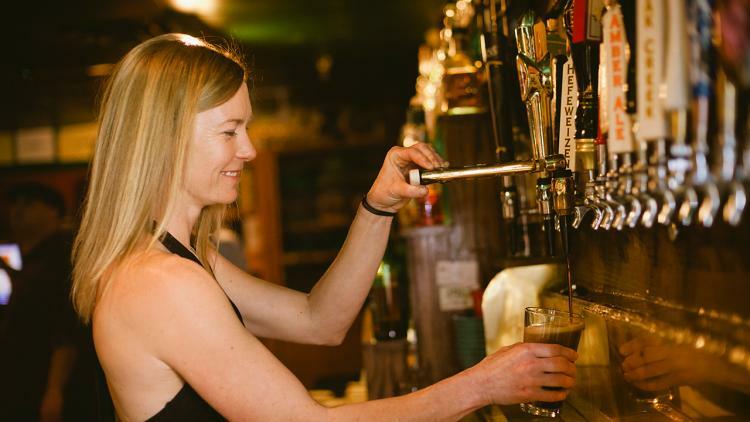 For two decades now, Flagstaff has come in to share a conversation, the day’s news, talk about an issue, hear a poet, hear a singer, and enjoy the finest beer and whiskey selection in town. We’re truly a pubhouse, but you can also play some pool or shuffleboard, and now you can get a meal from Paddy's Grill. Solid, unpretentious, delicious pub food. Rumors abound that our Reuben is the best around. You'll have to come in and decide for yourself. Here’s to two more decades. Slainte! Signup for a free newsletter that is the local resource for what's new to see, do, taste, tour and more!